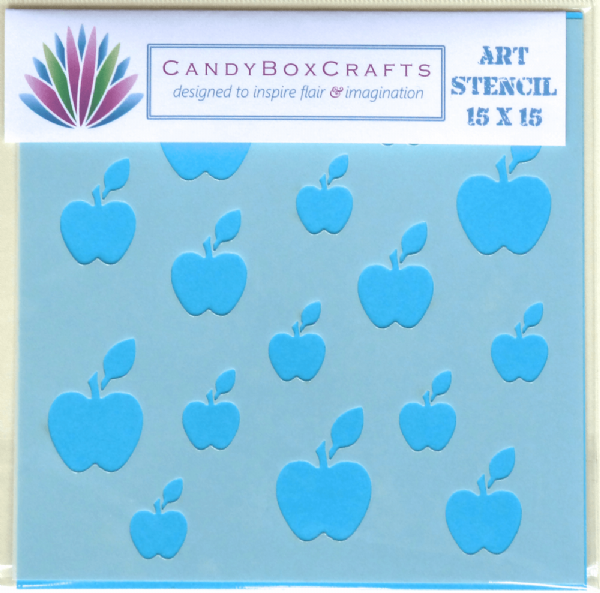 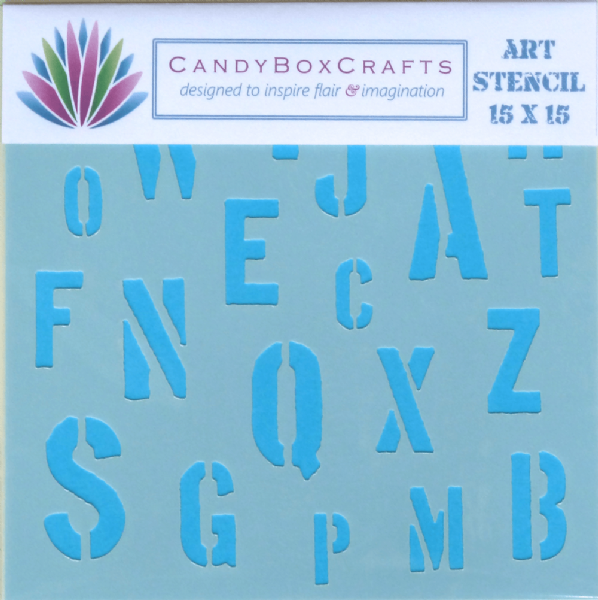 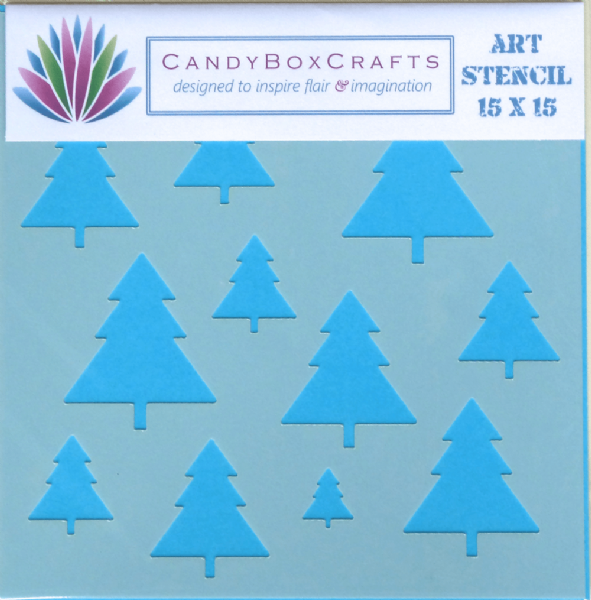 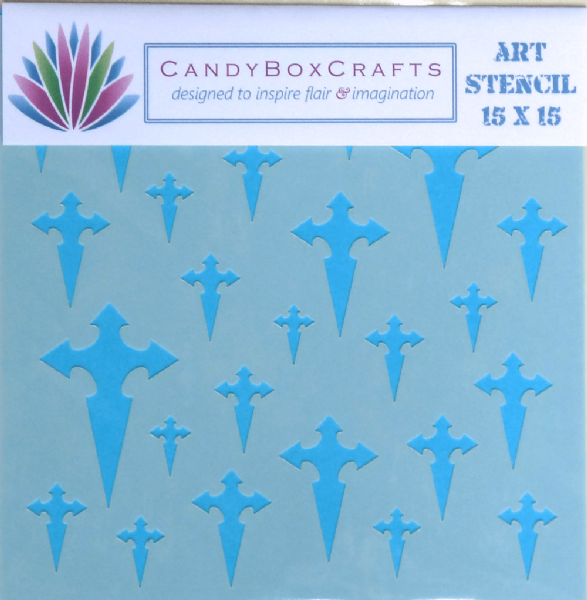 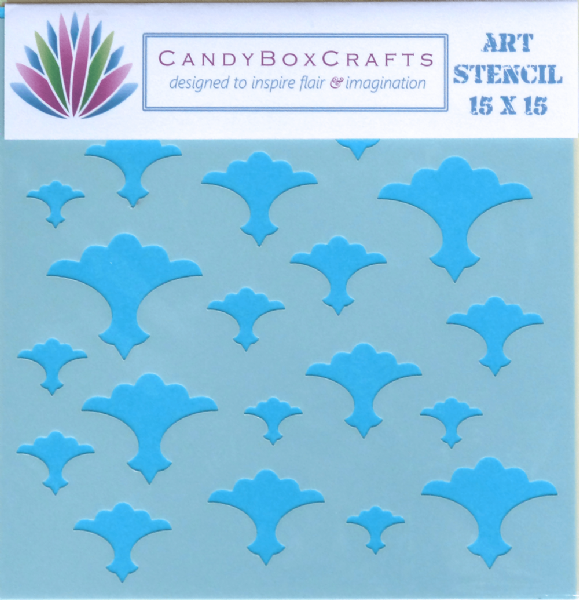 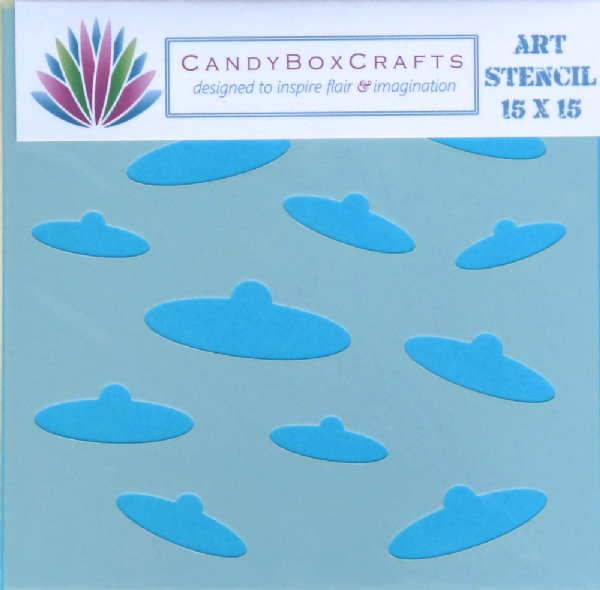 All our Art Stencils are 150mm square, with the exception of the Terrain Strips, and laser cut from 250 micron Mylar. 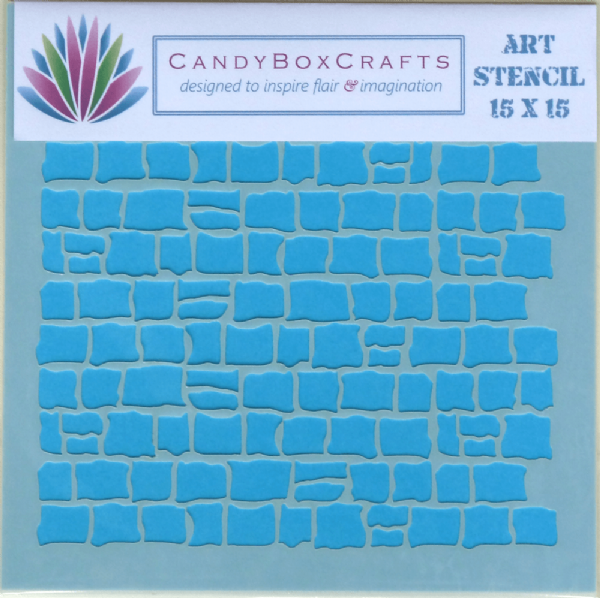 They are able to take a wide range of decorative mediums from sprays, acrylic paints, through to gels and pastes. 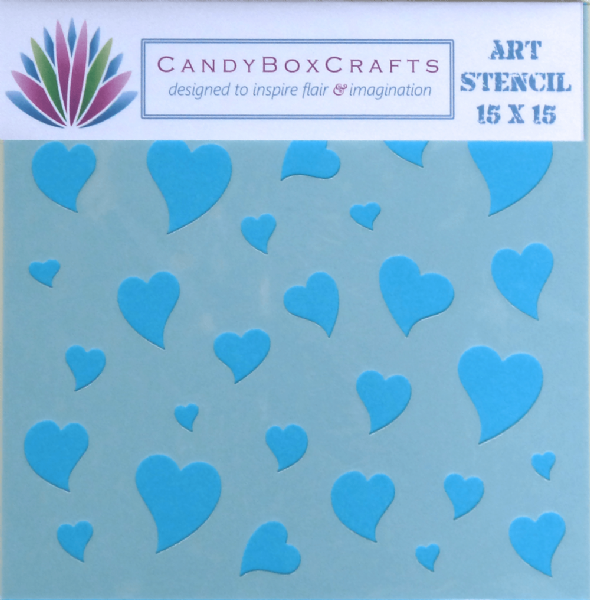 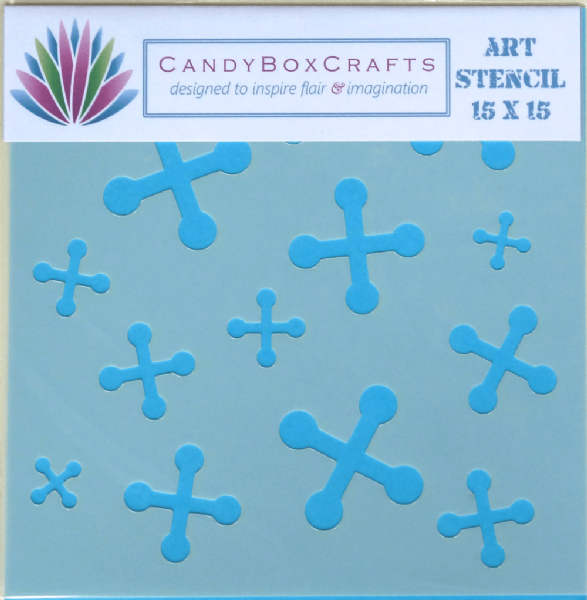 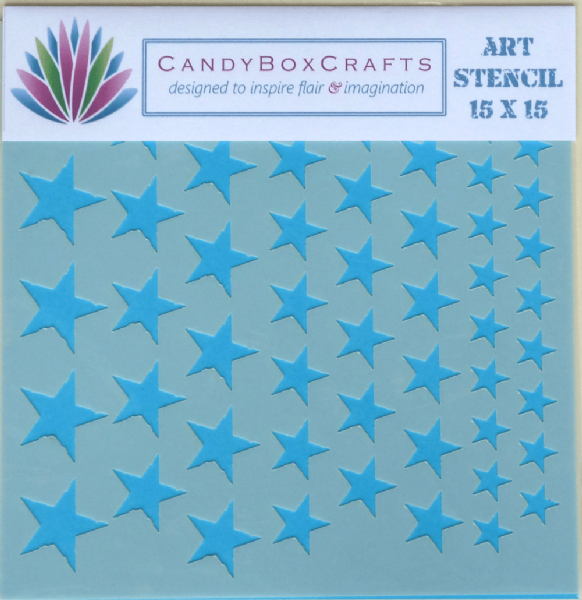 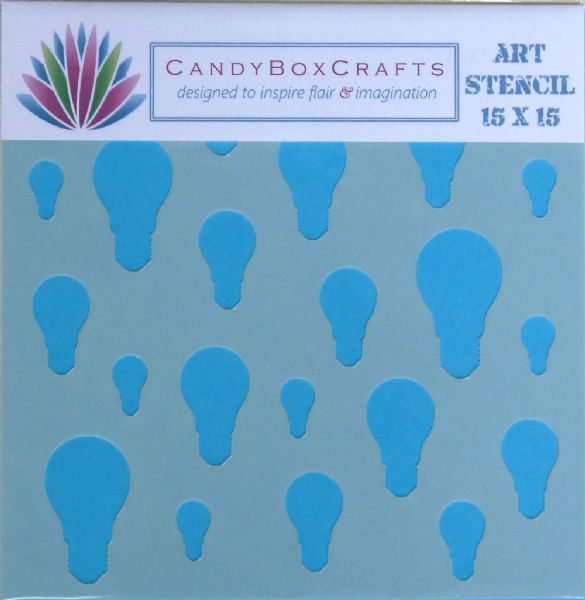 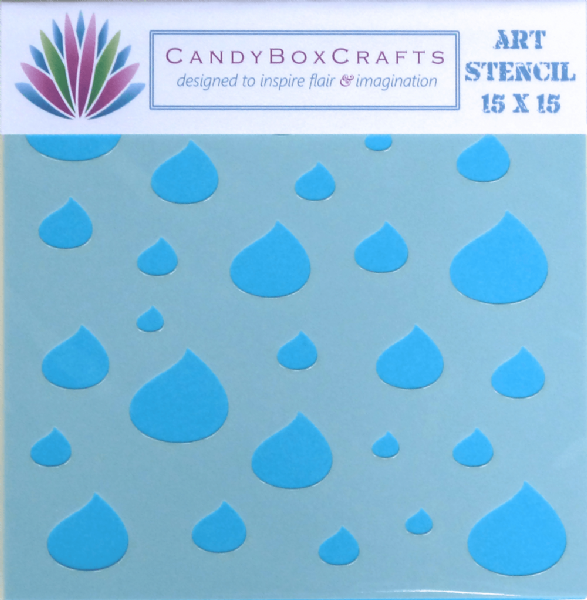 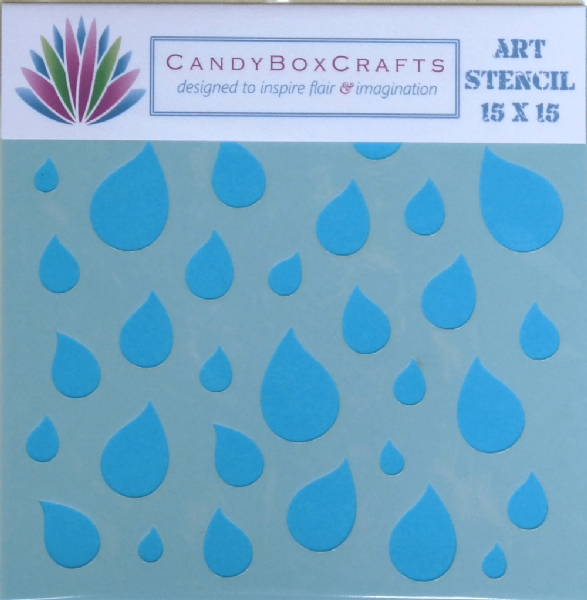 Simple yet effective designs make them ideal as background stencils. 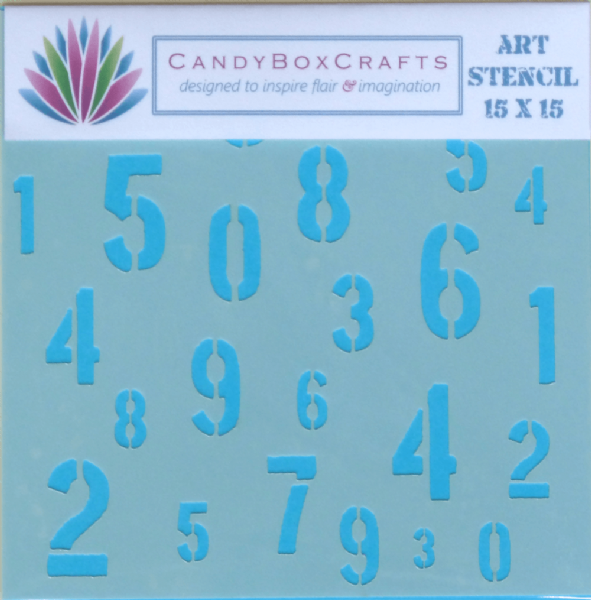 Take a look at a few of the examples.